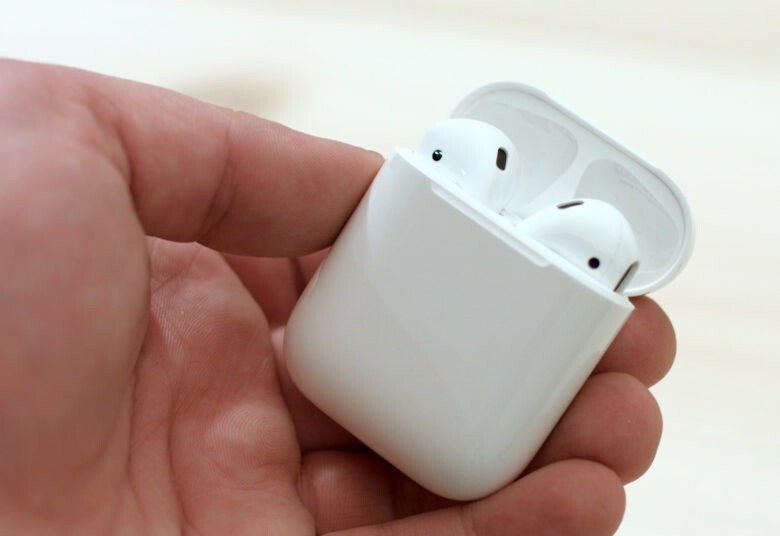 AirPods are the most beloved product Apple has launched in years, based on a new survey that found an astonishing percentage of AirPod owners are extremely satisfied. 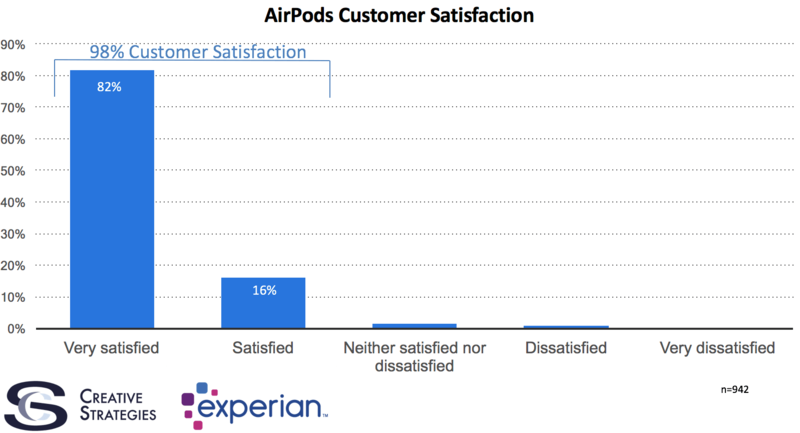 In a newly published study conducted by Creative Strategies and Experian, a total of 98 percent of AirPod owners said they are either “very satisfied” or “satisfied” with Apple’s new wireless buds. Over 80 percent of customers said they are very satisfied. To put the satisfaction score in context, both the iPhone and iPad had a first-year satisfaction score of 92 percent when they launched in 2007 and 2011. Apple launched the AirPods at the end of 2016 as a compliment to the iPhone 7, which lacks a headphone jack. The AirPods have been in short supply since launching. Current shipping estimates on the online Apple store are set to six weeks out.